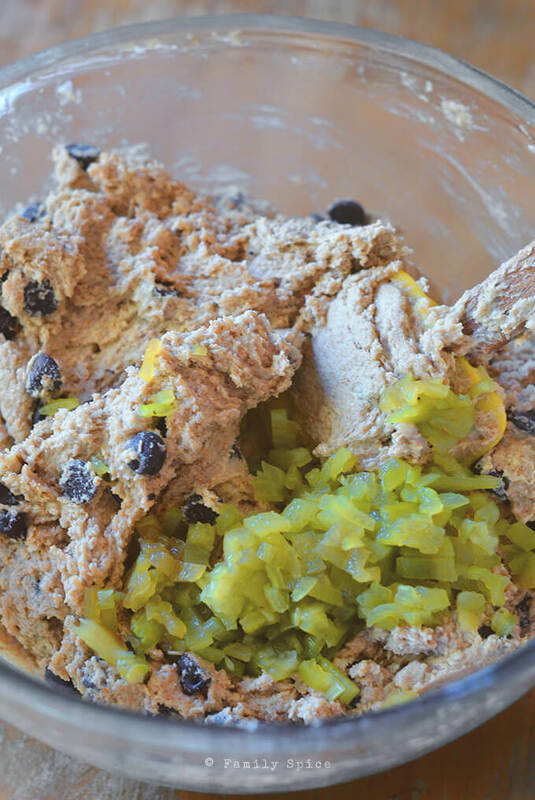 Add a little spice to your sweets with these Hatch Chile Chocolate Chip Cookies. Perfect with mild or hot hatch chiles. Those of us on the west coast and southwest US are pretty fanatical about our chiles. I grew up in Houston, attended the University of Arizona and lived in Florida and now California. I was always exposed to spicy food, but never really cared for it. It was only recently that I decided to shed my wimpy, mild side and train my taste buds to feel the chile heat. I know that if my brother ever reads this post, he will laugh hysterically. When we were kids, he tried to get me to eat jalapeños, the pepper of choice in Texas. I refused to take the bait. And here I am, a little older and definitely not that much wiser, and I’m complaining that my meals aren’t spicy enough. Go figure. We are in the midst of Hatch Chile season, right now. 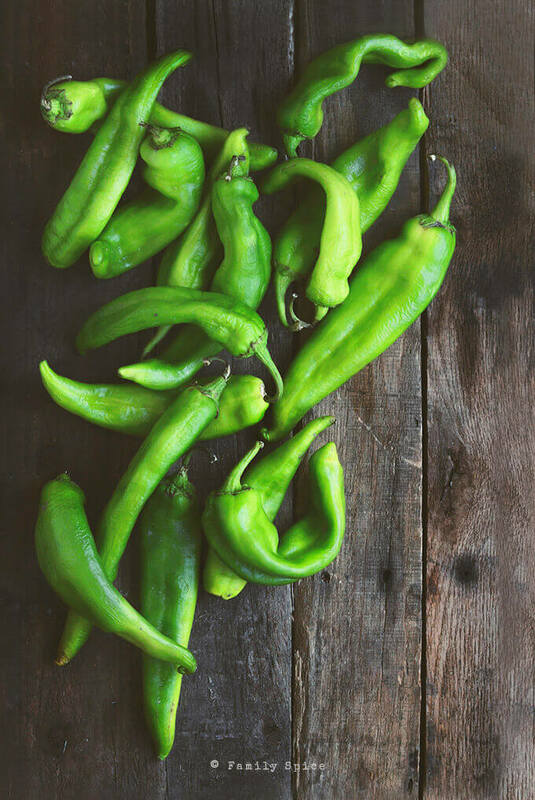 Hatch Chiles, if you do not know, are chiles that come from Hatch, New Mexico. They are large peppers and are available in mild or spicy. Melissa’s Produce was kind enough to send me a box to play with, and I asked for mild chiles. I suppose I’m still a bit intimidated with my chiles. After attending a few produce shows in the past, I have sampled many treats made by Melissa’s. And one that stuck in my head were their Hatch Chile Chocolate Chip Cookies. There is something about a little kick of heat with chocolate that really lights me up! If you are using mild chiles, you can get away with two Hatch chiles for every batch you whip up. But depending on your heat tolerance, I think you should reduce it to one chile when using the spicy versions. I tried the cookies with roasted chiles as well as unroasted (raw) and I preferred the cookie flavor with the roasted. The extra step is definitely worth it. I followed the pan roasting technique I learned from Shockingly Delicious. Super easy, especially if you are roasting a small number of chiles. Dorothy also has a terrific variety of hatch chile recipes, too! This recipe produces thin, crispy on the outside, chewy on the inside chocolate chip cookies. I threw in some whole wheat flour and wheat bran for good measure! 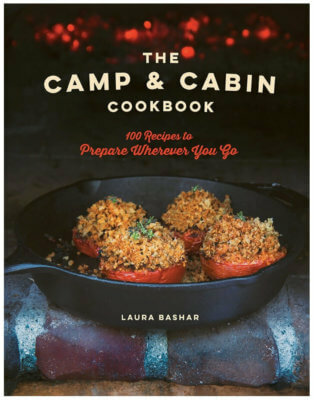 Preheat oven to 350ºF and line a cookie sheet with parchment paper or silicone baking mat. 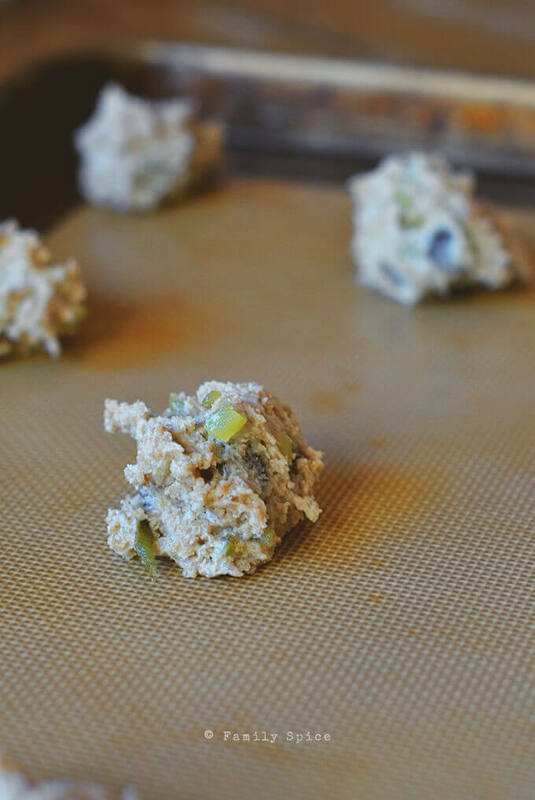 Scoop out 1 rounded tablespoon and transfer cookie dough onto the prepared baking sheet. Space the dough balls 2-inches from each other and from the edge of the baking sheet. Bake for 10-12 minutes, or until cookies are lightly browned. Allow cookies to cool in the pan for 5 minutes then remove with a spatula and place on a cooling rack to cool completely, about 10 minutes per batch. Cooking Tips: This recipe uses 1 spicy Hatch Chile. If using mild chiles, you can add 2 chiles to this recipe. Medium for me, please. I love Hatch chilies! I often get the dried, red ones, but the fresh green ones are wonderful! I need to order some soon. Good stuff – thanks. Loved these cookies at the show…can’t wait to try your version because these cookies are one tasty bite!!! 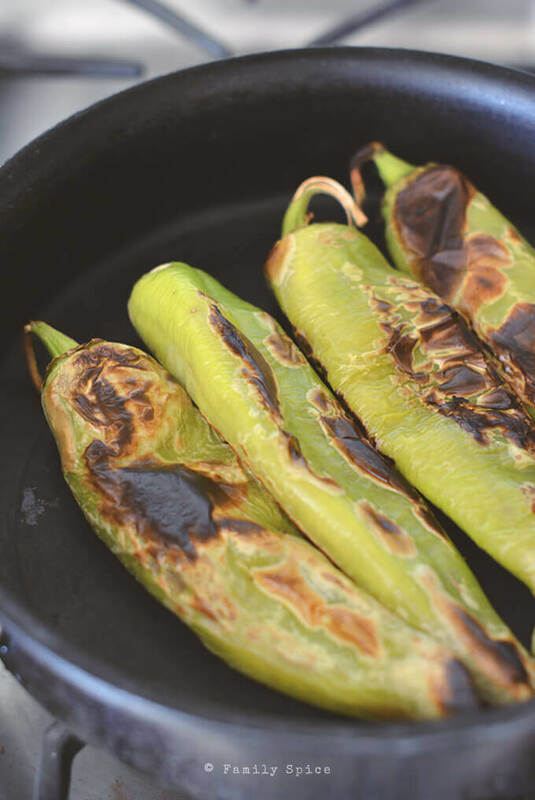 I love Hatch chiles and often grill them. Such a creative idea to add them to cookies! Laura — your photos are always unbelievable gorgeous! I could stare at them all day. And oh how I’d love to bite into one of these cookies! The spicier, the better! These cookies sound amazing! 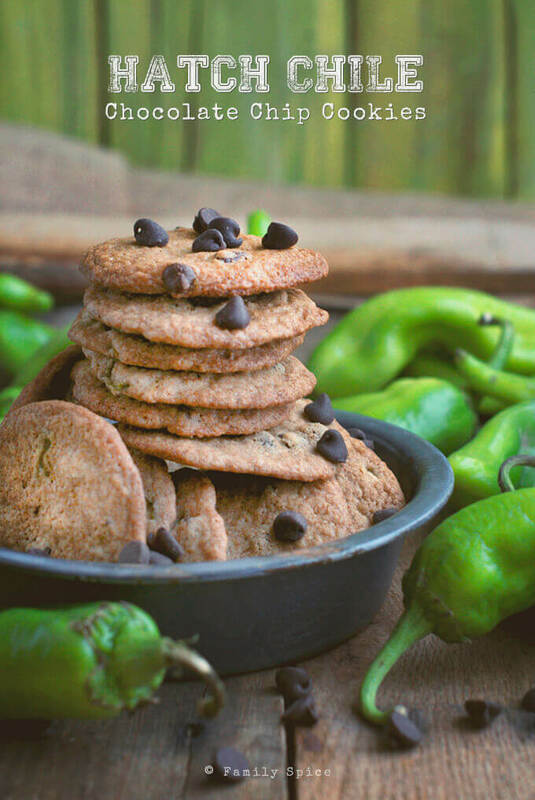 I love the idea of chilies in these cookies! I really must try baking with chillies. I know it is done a lot but I have never ventured down that road. We don’t get hatch chillies over here, but I love the idea of adding chilli to chocolate chip cookies! Great recipe Laura 🙂 I am a chilli fiend, so I can eat anything from mild to flaming hot (though I do prefer medium-hot level, as sometimes the ‘flaming’ heat can prevent taste buds from registering the complexity of the other flavours). Thanks for the inspiration! Hey ho, those look magnificent! Thanks for linking to my tutorial on how to roast, stovetop. ALSO, here’s an idea….use 1/4-1/2 tsp. Hatch chile powder in addition to your roasted fresh chiles. I love spicy foods but NOT the scorching hot type. I want to be able to taste and enjoy morsels!